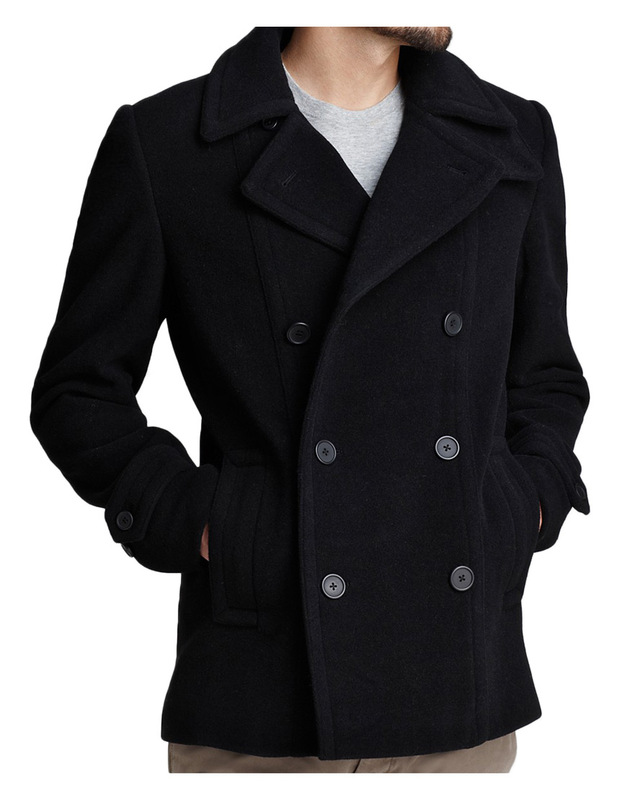 This casual men’s attraction is a Pea Coat style which is high class persona as supreme formatted woolen fabric apparel. The Black Wool Coat makes a worthwhile experience while attiring it to one of those art galleries where your friends and family circle reside. It is smartly crafted with the most elegant look with double breasted theme. 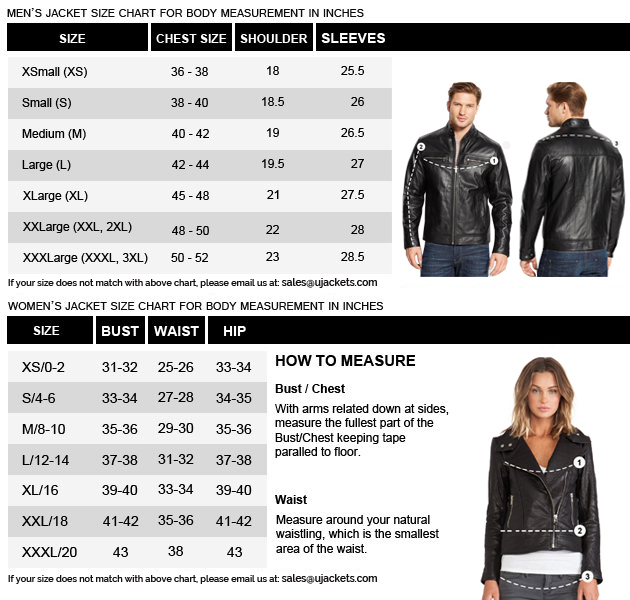 So are you in for the casualwear black pea coat? In order to gain respect among associates you should try one of the Mens Black Pea Coat designed with woolen fabric and internal viscose lining. Basically these types of stitched patterns are classic interpretation of casual wearing which are usually not much longer in length. This attire contains notch design collar and double breasted buttoned closure with the elegant patterns of stitching. This outerwear has been enveloped with long length sleeves with belted strap button cuffs while this apparel is black in color to give you appealing embarkation.